This week, I decided to choose a visual website that inspired me. TwistedSifter says that it is "the best of the visual web, sifted, sorted and summarized." The site has many sections such Natural Space, Architecture, Art, and many more. The website has interesting categories and captures every aspect of design very well. I also really like the Picture of the Day section. I found the website to be very visually appealing. 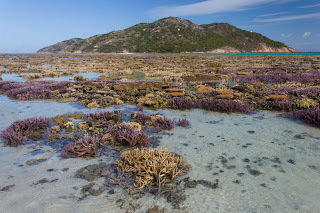 One of my personal favorites is the Coral Garden Low Tide. The picture illustrates coral that is only exposed during low tide. Though I could not experience this in person since I am in Boston where it is cold, it still felt good to see nature in such a beautiful way. Thinking about it from a design student's lens, I questioned how this image could be replicated into a controlled design. I often think of nature as one of the true sources of beauty. 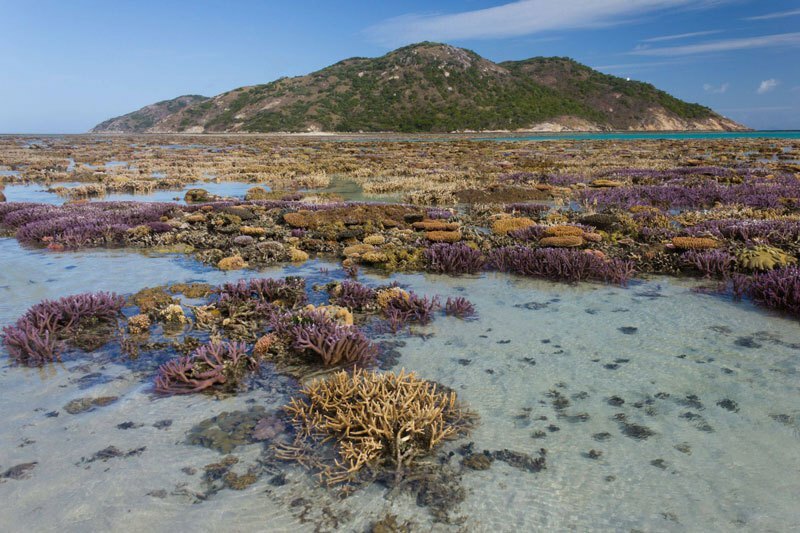 Looking at the coral garden, the vibrant colors that make it, the way that most of the coral lines up to the same height to form this beautiful temporary landscape where the sea used to be; there is nothing more beautiful. 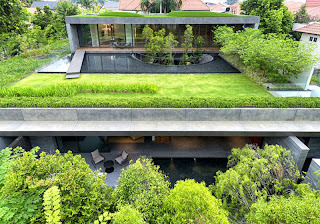 One impressive project that I liked is the Wall House Green Oasis in the heart of Singapore by FARM design firm. FARM designed a concrete building with a landscape that incorporates design from classical Chinese Gardens. This project is a fascinating marriage of landscapes and buildings. The building intakes the surrounding landscapes so well that the fact that the building breaks away from its context and becomes less important. The curtain walls facing the gardens conceptually unify the inside with the outside. The carved out masses make the space for the trees inside vertically unify the building. 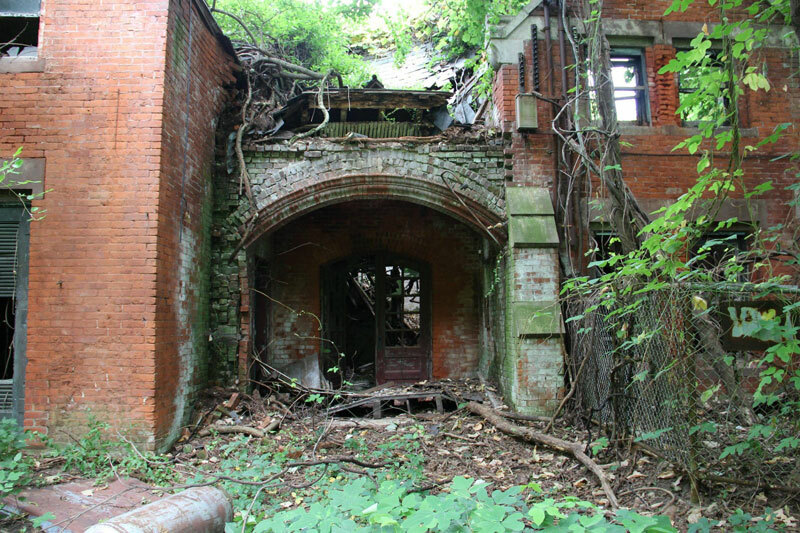 They feature a piece on an abandoned island in New York, right between the Bronx and Riker's Island - a place heavily guarded by the NYPD and the Coast Guard. Seeing a place like this through someone else's photos is really great since you don't have to risk getting caught to see some really amazing abandoned buildings and structures. In the late 1800s, the island was used to quarantine and treat people suffering from smallpox and typhoid fever. The entire island was abandoned by 1963. The images that are in that post are amazing. 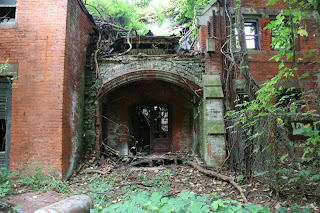 There are structures on that island that look like they haven't been touched for years -- books still left in a hospital library, old hospital equipment left to the elements. 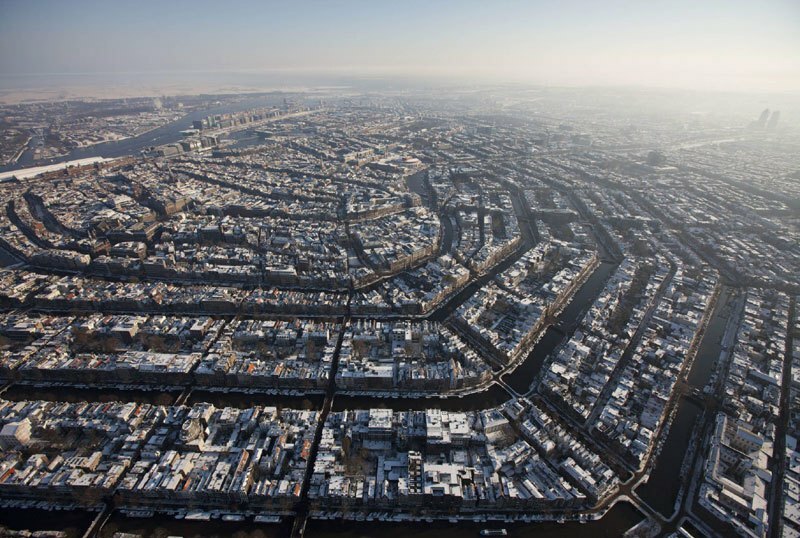 This aerial photo of Amsterdam that they featured is really amazing. 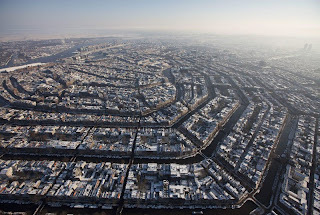 The city almost seems to take on a spiral pattern from above, with all of the canals, bridges, and islands in view. Seeing images like this makes me feel like I am there and if I cannot experience the Netherlands in person, at least I can experience it visually. I think of TwistedSifter as a website that offers the opportunity to learn from others, and to get inspiration from unexpected sources. If you have a few minutes, definitely check it out. The world is constantly changing and so are the posts on the site.